Emmilyn Yeoh takes a spin in the all-new Mercedes-Benz E350e that is set to shape a greener future. 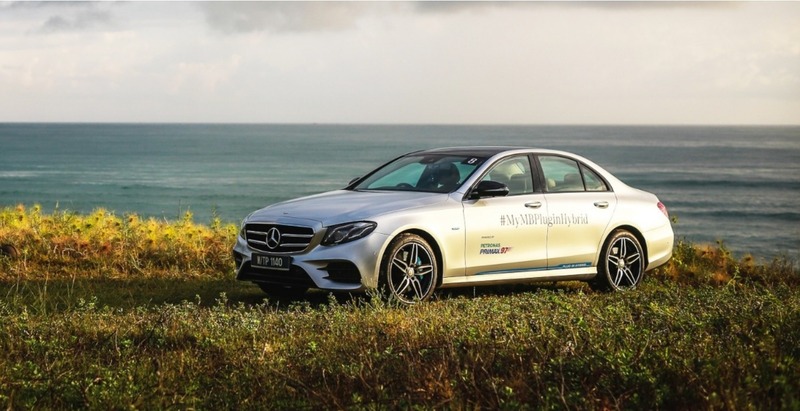 As an ardent environmentalist, I was eager to let my competitive nature run free in Mercedes-Benz’s energy efficiency challenge. 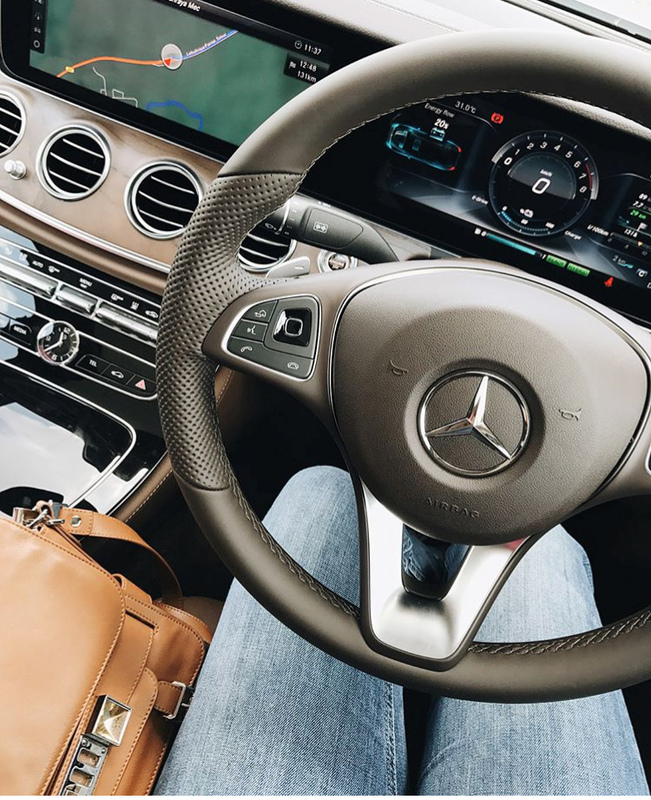 Gearing up for the flag-off in the E350e, I ran my hands through the supple Nappa leather upholstery and wooden interiors before making a quick mental tick-off: coffee, check; pumping adrenaline, check; elegant expressions from my metallic silver E350e Exclusive, check. However, if I were to be honest, it’s the emission-free driving of this plug-in hybrid electric vehicle (PHEV) that I most looked forward to. For someone fairly new to a sustainable PHEV, it was only natural that I’d fiddle around with the different modes, before settling for the Eco option (surprise, surprise), and its silent purr gave a sense of serenity. 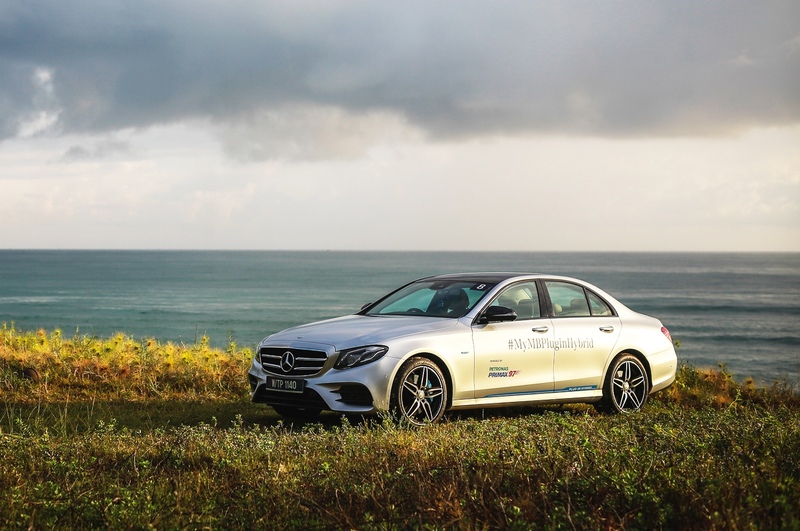 The road ahead was undoubtedly far and long, but with the promise of a sports car experience, the E350e pulled through with the combination of its four-cylinder petrol engine and powerful electric motor—making the drive an absolute breeze. 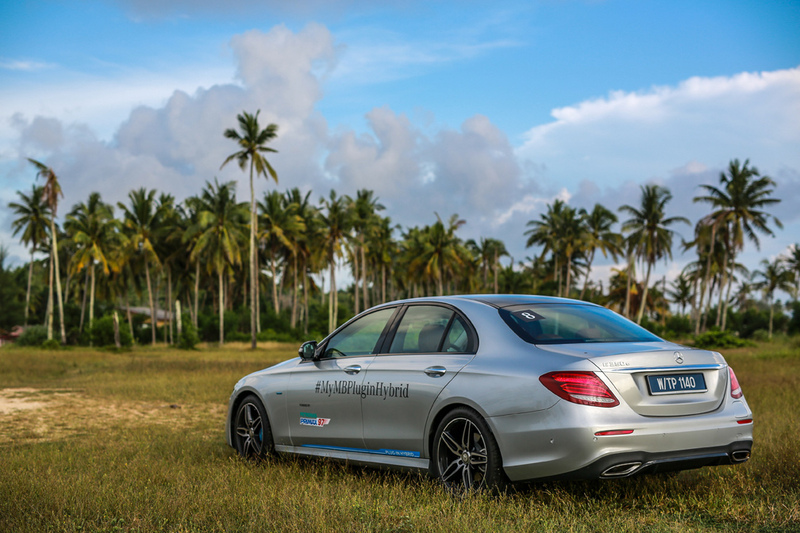 On the high roads leading to Tanjong Jara Resort in Terrenganu, the drive was made more pleasurable with the Air Body Control suspension, offering much-needed relief from the bumpy bits through small villages. That peace of mind was also enhanced by the knowledge that this very hybrid beauty consumed less fuel than a compact car, allowing around 33 kilometres in all-electric mode—talk about green aspirations. Midway through my journey, dark clouds threatened, followed by a torrential rain. With the Multibeam LED headlamps automatically switched on, my mind relaxed as I forged ahead on unfamiliar terrain. As I drove up to the sight of palm trees, amid salty air and the cool evening breeze, I momentarily forgot I was participating in a challenge. The weather was gloomy, but my spirits were high. Whether I was the winner or not, the E350e provided an eco-friendly journey, one that spoke greatly of its plug-in hybrid technology.